SiteGround has recently announced that HTTP/2 is now available on all their shared and cloud hosting servers. It is a significant change to how the web works and is designed to significantly increase the speed in which web pages load. Published: Jan 4, 2016. 10:51 +0100. SiteGround has recently announced that HTTP/2 is now available on all their shared and cloud hosting servers. It is a significant change to how the web works and is designed to increase significantly the speed in which web pages load. We have noticed significant improvements in the load time of this website since we moved over to HTTP/2 with page load times decreasing by at least 20 percent, and in many cases much more. HTTP/1.1 vs HTTP/2. © The Webmaster. Stream Dependencies — The new protocol solves this by allowing the browser to communicate with the server and indicates the priorities for the respective objects \ files. Modern browsers in the absence of explicit instruction will take care of all the prioritization of website assets. Header Compression — A new header-specific compression scheme called, “HPACK” was created to overcome vulnerabilities in Gzip. Since HTTP headers rarely change between messages, the new system provides a balance between safety and compression efficiency. Server Push — A new feature allows web developers to send resources to the browser that have not yet been requested. This will increase the performance of websites, especially for users on high latency connections. How to enable HTTP/2 at SiteGround? To enable the new Protocol at SiteGround, you will need an SSL certificate installed. While HTTP/2 does not strictly require SSL, many of the main Browsers only support it over encrypted connections. SiteGround add SSL. © The Webmaster. SiteGround SSL certificates may not be the cheapest on first glance, but that is only because they come with a free dedicated IP address. Once this is factored in, the costs are very reasonable. You can, of course, provide your own SSL certificate that they will install for you for a small fee. No actions are required on your end. If your website uses a private SSL certificate, then you don’t need to do anything. If you have multiple websites hosted on the same account at SiteGround and only one using an SSL certificate only that particular website will be served via HTTP/2. Unfortunately, only one SSL certificate can be installed on an account at SiteGround. Therefore, if you need multiple SSL’s installed, you will need to purchase additional accounts, or move to their Cloud Hosting (the latter option is more cost efficient). Now is a perfect time to consider adopting HTTPS and the new HTTP/2 protocol. Google has mentioned on numerous occasions that there is an SEO boost for encrypted websites (and here), and indeed securing your website (in particular website logins) from being intercepted is always a good thing. For a long time, HTTPS was the slow relation to HTTP, and for that reason, many webmasters have been reluctant to change. 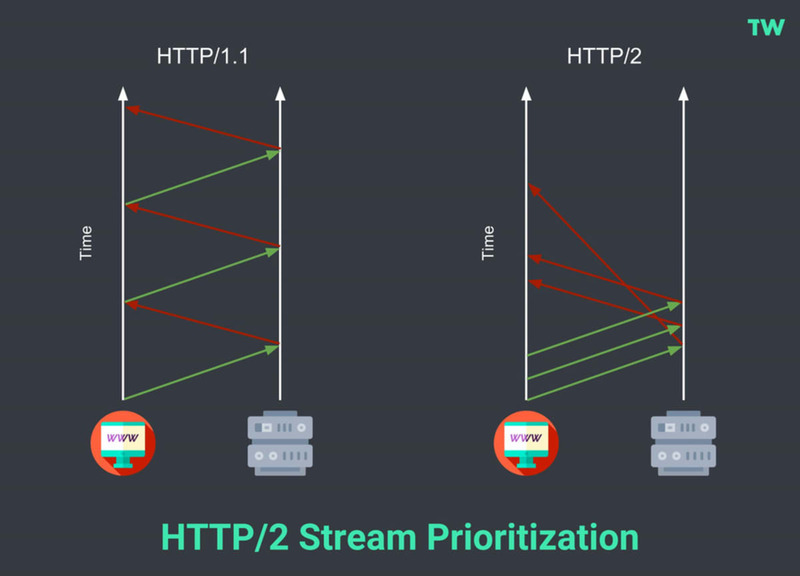 With HTTP/2, there is now very little excuse to do so.